According to experts, the average cost of a wedding in the UK is £20,500 – but there are ways to cut back. 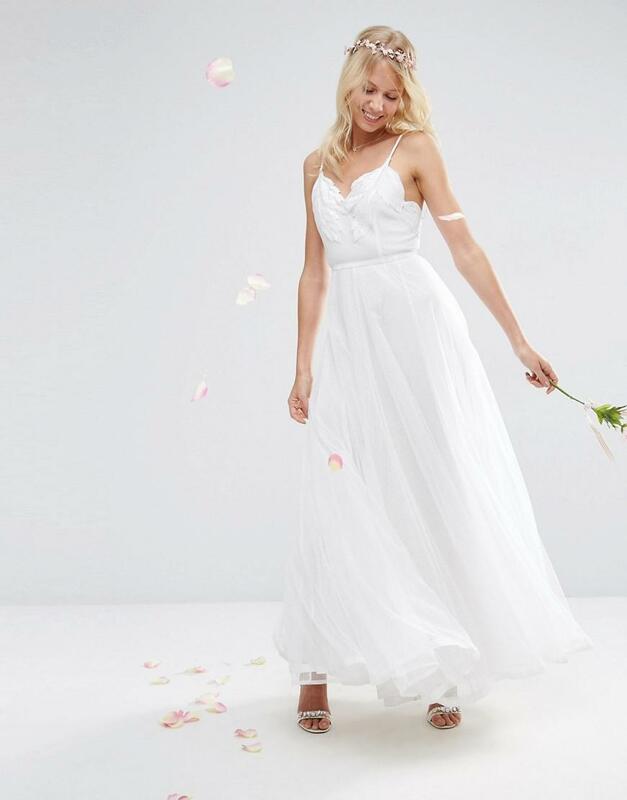 We’ve rounded up 8 of our favourite dresses from the new ASOS BRIDAL collection. 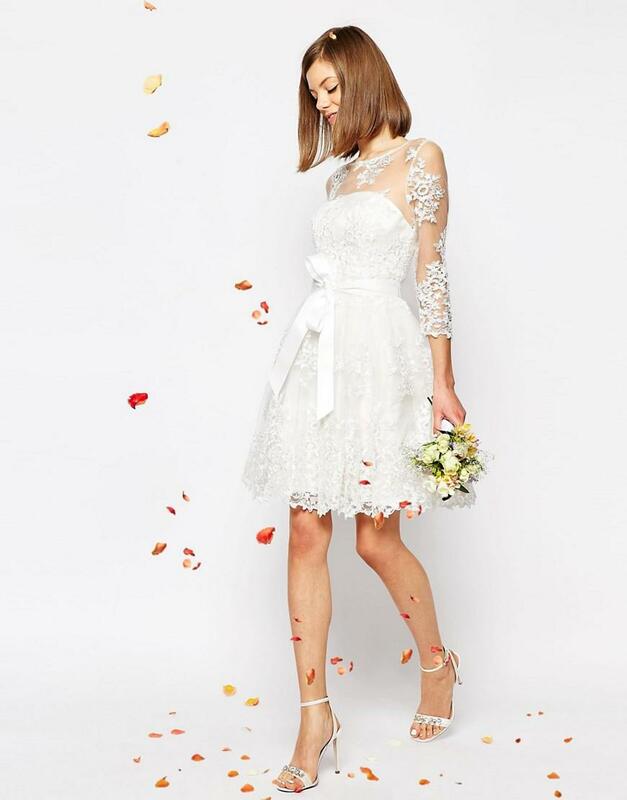 Are you an ASOS bride? Tweet us your pictures!